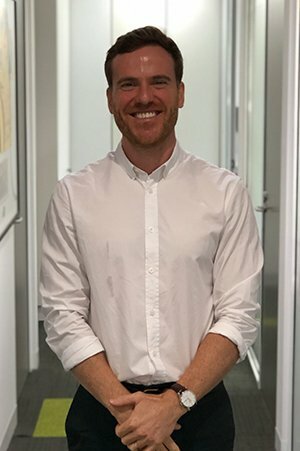 Campbell is the Practice Principal and Clinical Director. 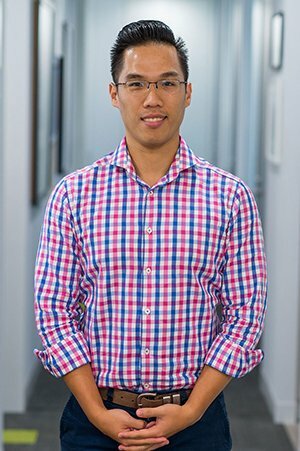 He has over 19 years experience working in Private Practice as a Musculoskeletal Physiotherapist. 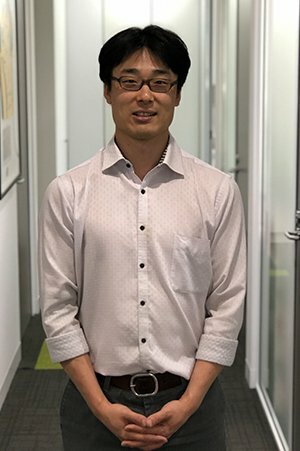 He completed his Physiotherapy degree in New Zealand and has completed a Masters degree in Manual Therapy at The University of Western Australia attaining the title of APA Musculoskeletal Physiotherapist. 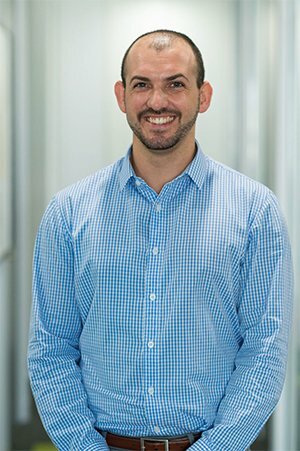 He has a special interest in treating patients with both acute and overuse sporting injuries from the novice exerciser to the experienced athlete. 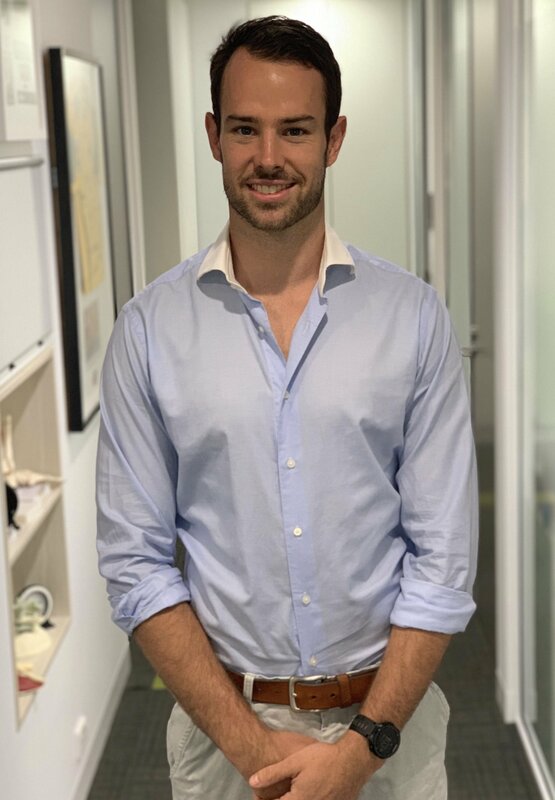 He has been the Head Physiotherapist at Northern Suburbs Rugby Football Club since 2009 and has been the Physio to the Australian Junior Wallabies from 2011-2016. 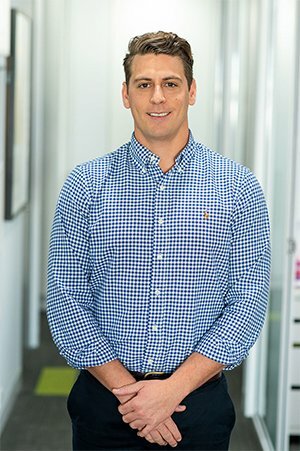 Campbell is passionate about exercise and health and fitness and developing a team that can deliver a world class Physiotherapy service to the patients of SquareOne. 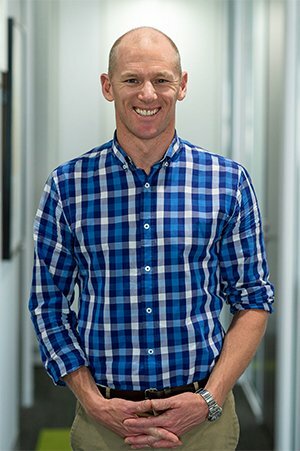 In his spare time Campbell enjoys running, cycling and swimming and competing in various triathlons and ironman events and has competed in the Hawaiian Ironman on three occasions. 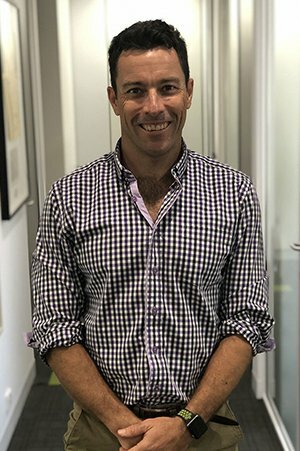 He is a keen member of Balmoral Triathlon Club and Manly-Warringah Cycling Club and can often be seen out training around Manly and the Northern Beaches areas. 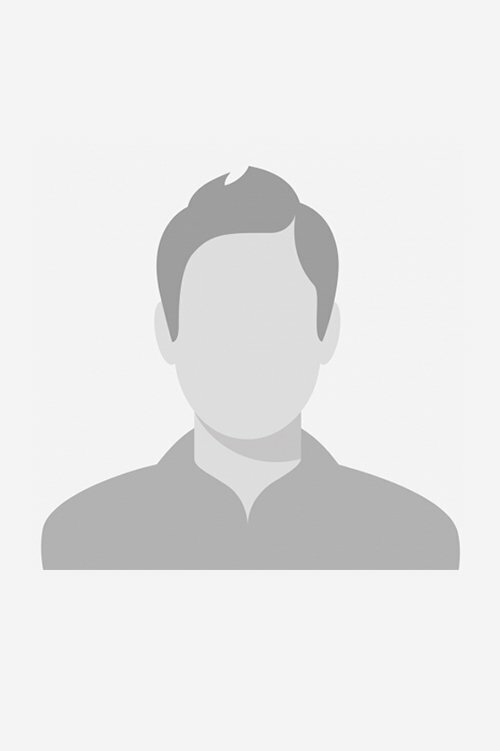 He has two young children in Oscar and Coco and enjoys spending time with them. Lauren comes to us from the beaches of Newcastle. 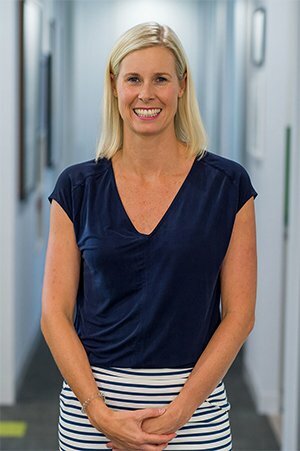 She studied Physiotherapy at the University of Newcastle and has since completed the Master of Sports Physiotherapy post graduate degree La Trobe University. 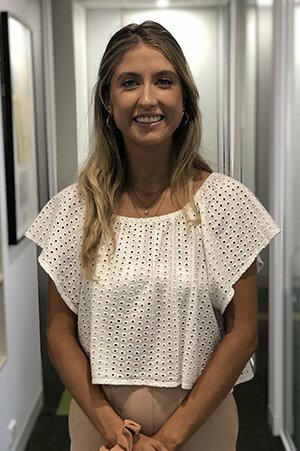 Lauren has a special interest in the treatment of shoulder and sports injuries which stems from her love of all things sport and fitness related. 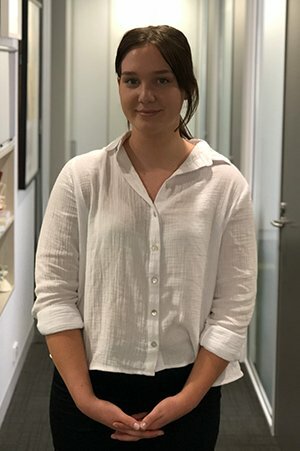 Lauren has competed as a representative in softball at an international level and in netball at the state level as well as local hockey, basketball and cycling. 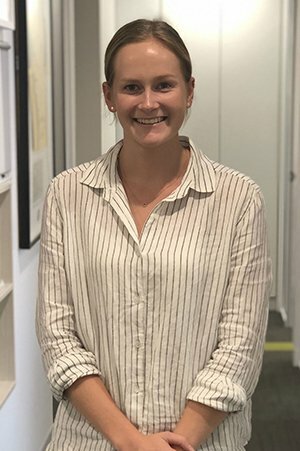 As a physiotherapist Lauren has held positions with the Sydney Blue Sox, Newcastle Jets, NSW softball, NSW rugby league, the Hunter Academy of Sport and representative netball teams. While Lauren enjoys treating injuries, she also has a passion for preventative injury management and performance enhancement. This passion has led Lauren to lecture on this subject and to formulate Injury Prevention Programs for over 600 Hunter athletes. In Lauren’s spare time she looks after her two gorgeous dogs and enjoys baking lots of yummy treats for the rest of the SquareOne team. Marisol graduated from the University of Talca, Chile in 2009. 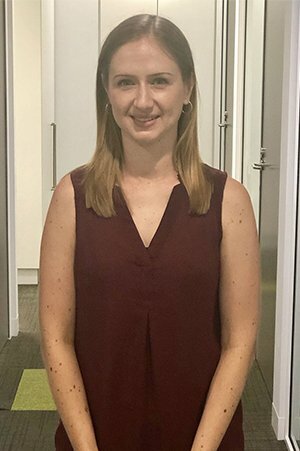 She moved to Adelaide in 2010 where she validated her degree and started working as a musculoskeletal physiotherapist in private practice. 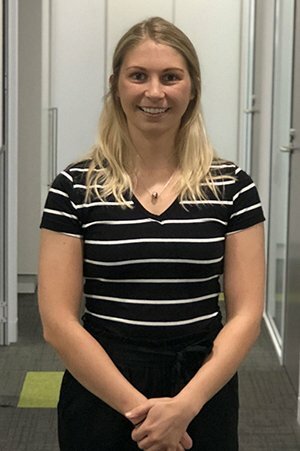 She has recently completed her Post Grad Certificate in Musculoskeletal Physio at LaTrobe University and she is currenty completing her Masters. 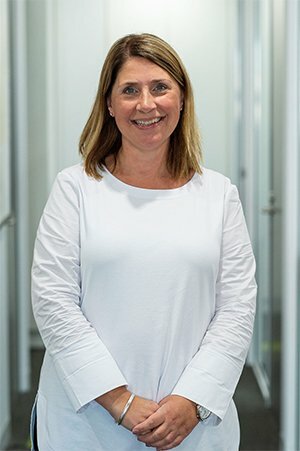 Her enthusiasm for better health outcomes through exercise prescription has driven Marisol to complete the Pilates certification courses with the Australian Physiotherapy and Pilates Institute (APPI) becoming a fully certified Matwork and Equipment Pilates instructor in 2015. This approach has influenced her rehabilitation programs to have a strong basis in postural assessmentand core strength. Outside of work, Marisol enjoys keeping a healthy and active lifestyle that includes swimming, Pilates, Yoga and Mindfulness. She is also currently learning Portuguese as her third language. 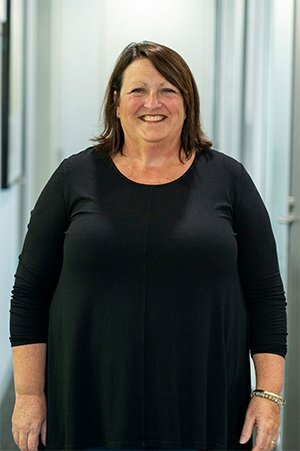 Jennifer joined SquareOne in 2017 and is SquareOne’s “Physio on the road”, bringing the rehabilitation of clients to the privacy of their own homes. 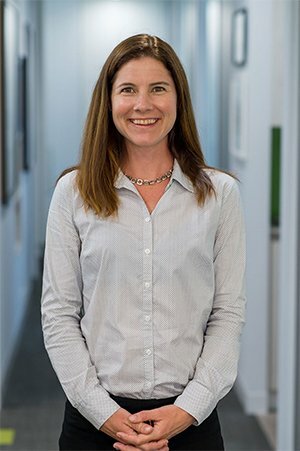 She earned her Bachelor of Science in Physical Therapy from McGill University, Canada in 1998, then spent 15 years treating all types of surgical and non-surgical orthopedic conditions in hospitals in Melbourne and Canada, before moving to Mosman in 2013. Jennifer is passionate about the effects of exercise on physical and mental well-being, and takes an individual approach to each client, focusing on optimising their physical function and helping overcome barriers in order to achieve their goals and lead as full a life as possible. Jennifer is also a qualified Yoga teacher and offers individual consultaions for therapeutic yoga. With a special interest in running and cycling, in addition to participating in those activities, Jennifer has taken a wide range of specialist courses in the assessment and treatment of runners and cyclists. 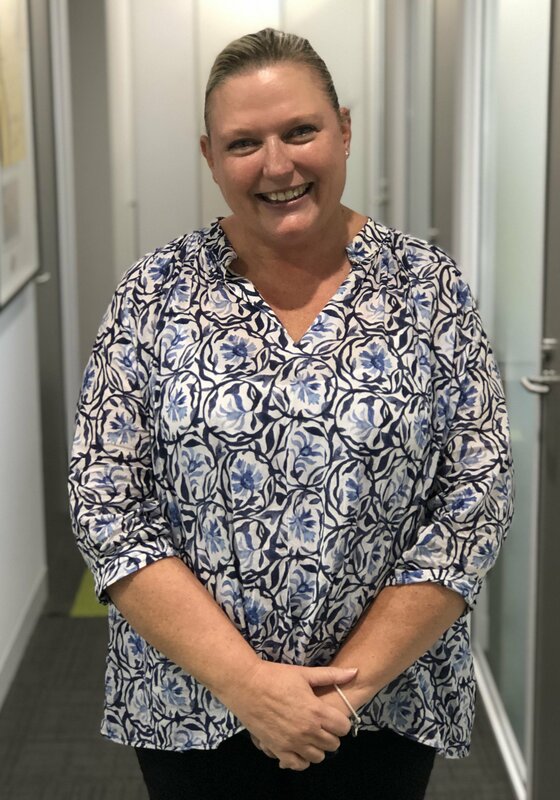 When not at work, Jennifer is mum to three active kids, can be found improving her ocean swimming at Balmoral, and loves to curl up with a good book. 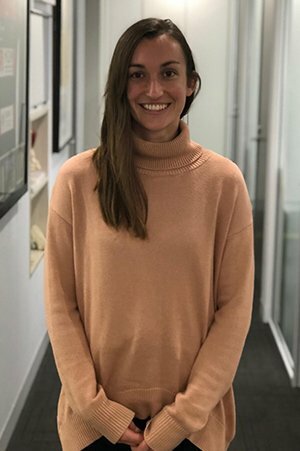 Hannah grew up in the rural Victorian town of Mildura before moving to Adelaide in 2007 to complete studies in Physiotherapy and Pilates. She is passionate about using a holistic biopsychosocial approach to treat the body. 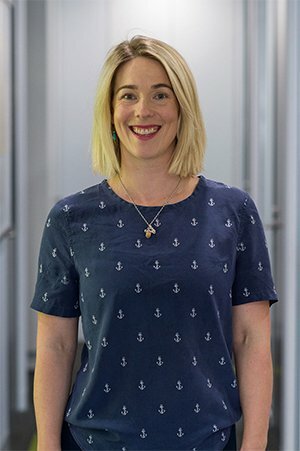 In addition to her Physiotherapy degree, Hannah has completed a Polestar Pilates Diploma, Yoga teacher training and meditation techniques. She is a firm believer in the healing benefits of movement, a positive mindset and up-to-date advice from qualified health practitioners. Hannah also recognises the importance of working alongside an inspiring team of diverse professionals to achieve the best outcomes for all clients. In Hannah’s spare time she enjoys singing, playing piano and guitar. A passionate music-lover, she feels that the laws of music align with her personal philosophies, helping her to find balance and rhythm in life. Heidi is a passionate Musculoskeletal physiotherapist with special interests in Womens Health, Dance and Rheumatology. 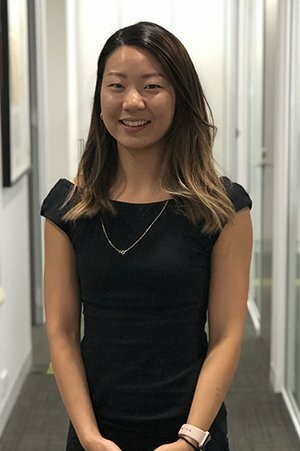 She graduated from the University of Sydney with a Bachelor of Health Science degree, majoring in Movement Science and a Masters of Physiotherapy. She strives to provide the best care to her patients and is committed to learning, hence has completed multiple CPD courses such as Dry needling, APPI Matt work Pilates, Pelvic and Womens health courses. Having over 17 years of dance expertise herself, Heidi understands the strength and rigor that is required and enjoys completing thorough dance, technique and flexibility enhancement and pre-pointe assessments. 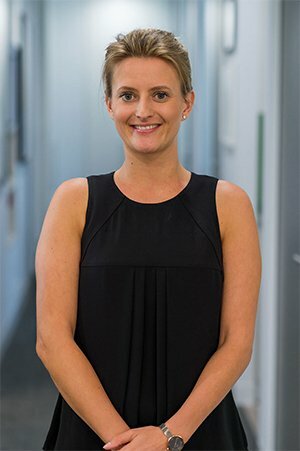 Heidi also has a particular interest in Womens health physiotherapy which involves treatment and management of issues associated with incontinence, urgency, pelvic floor dysfunction and antenatal rehabilitation. 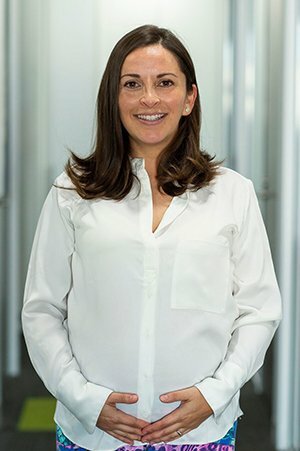 She has a strong interest in individualized exercise based therapy and technique corrections to aid with injury prevention and rehabilitation. Outside of work, she loves to dance and make the most of Sydneys weather via hikes, camping and relaxing at the beach. Emma completed a Bachelor of Exercise and Sports Science before her Masters in Physiotherapy. Emma holds a Diploma of Professional Pilates Instruction through Polestar Pilates, and is also a Mentor for both the Polestar Mat and Studio courses. When she was younger, Emma trained extensively in a range of dance styles up to an advanced level, including completing her Advanced Ballet Exam through the Royal Academy of Dance. Emma is a fully qualified and registered Ballet teacher with the Royal Academy of Dance. 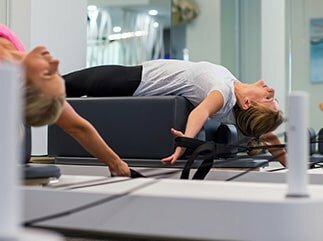 Discovering Pilates during her years of dance training, Emma developed an appreciation of the key role that Pilates plays in optimal body movement, and awareness. 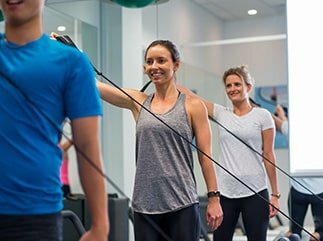 During her 8 years of Pilates Instruction, Emma has also worked with a range of elite athletes and dancers, including a number of the 2016 Olympic Gold Medallist Women’s Rugby 7’s players. Emma enjoys going to yoga and eating out with friends and family. 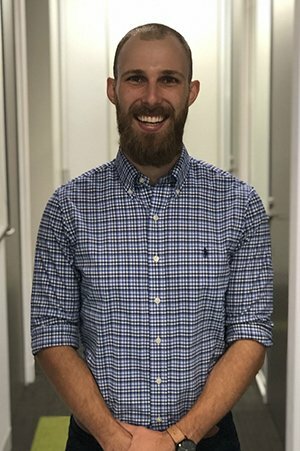 from Rugby and when he’s not in the clinic he can be found in the Gym, running or out playing around of golf with friends. Emma has recently returned to work after raising her two children. 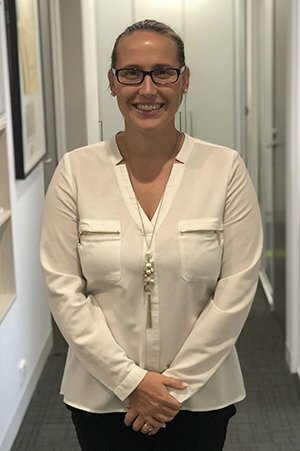 Before children and moving to Sydney 7 years ago, Emma had a career in local government in the UK. She has regularly volunteered for children’s hospices and is a founding member of a successful charitable fund that her and her husband set up in the UK. 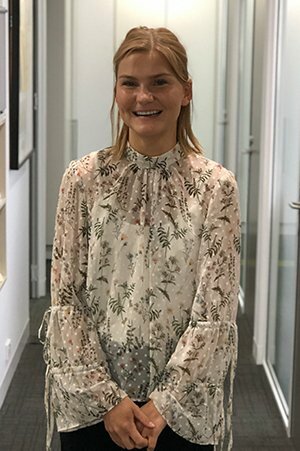 Living locally Emma enjoys regular walking around Sydney’s stunning coastline and spending time with her family and friends.